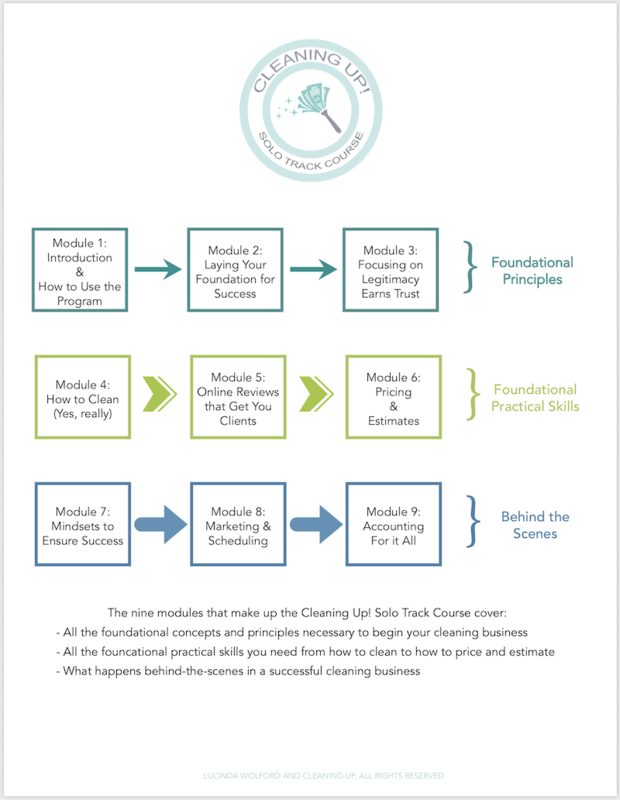 Cleaning Up Course: The Countdown Begins! 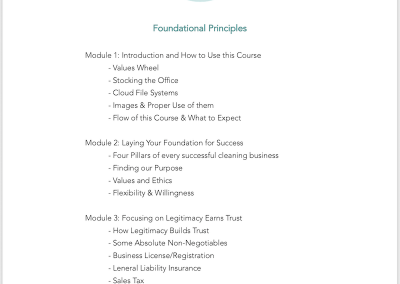 The purpose of the live webinars is for you to learn more in-depth what the two courses will cover, and ask questions about the course structure. 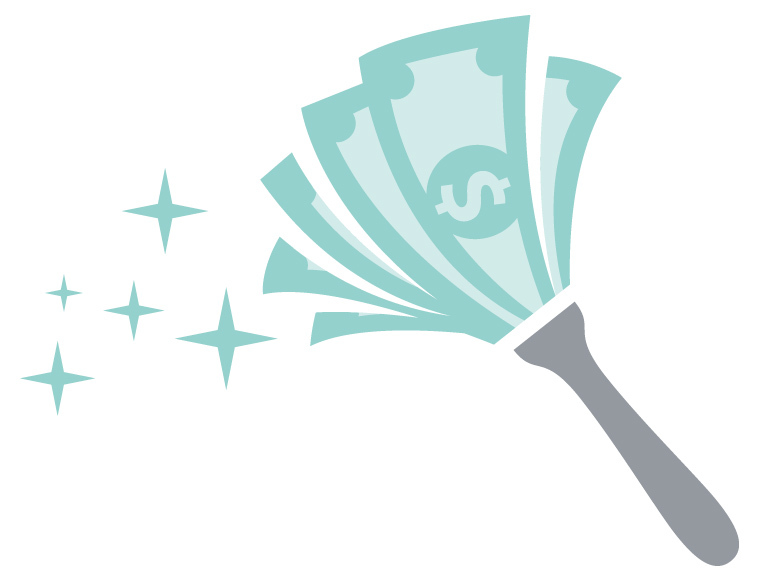 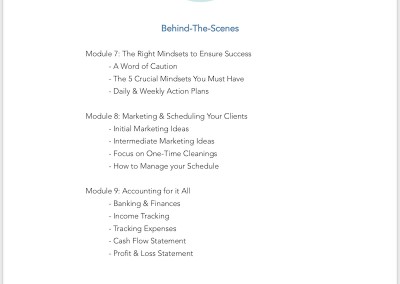 There will be at least 4 live webinars, so hopefully one will be at a time that works for you! 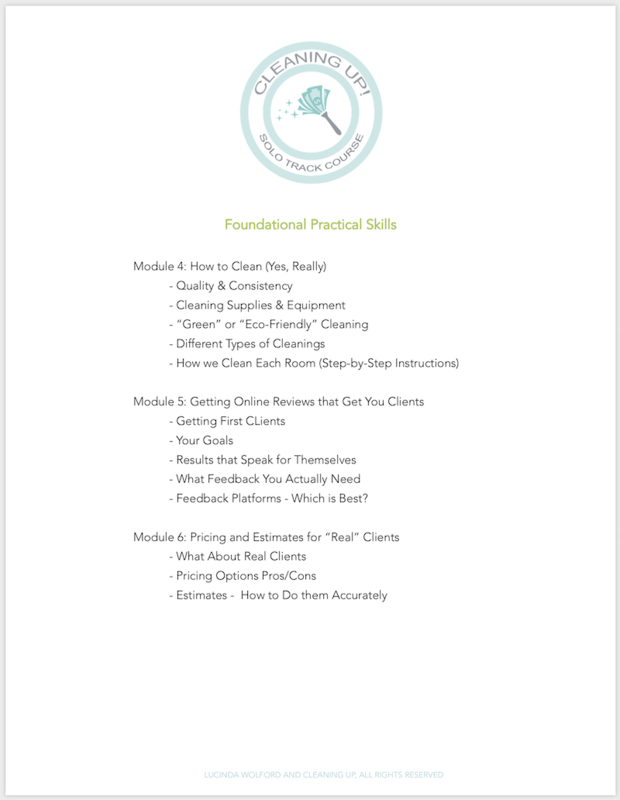 They will be recorded and posted here on the blog for you to watch if a live time doesn’t work for you. 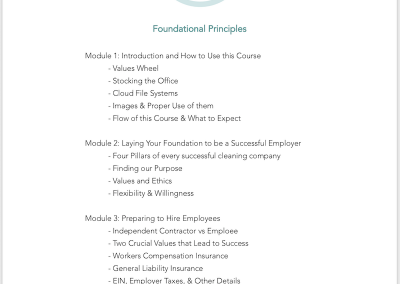 Check out the detailed overview of what the two courses include – CLICK HERE. 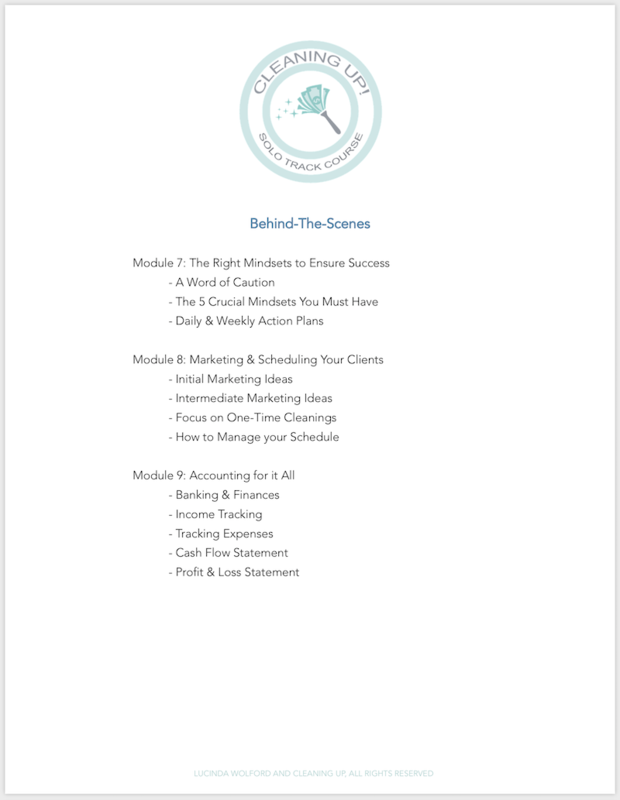 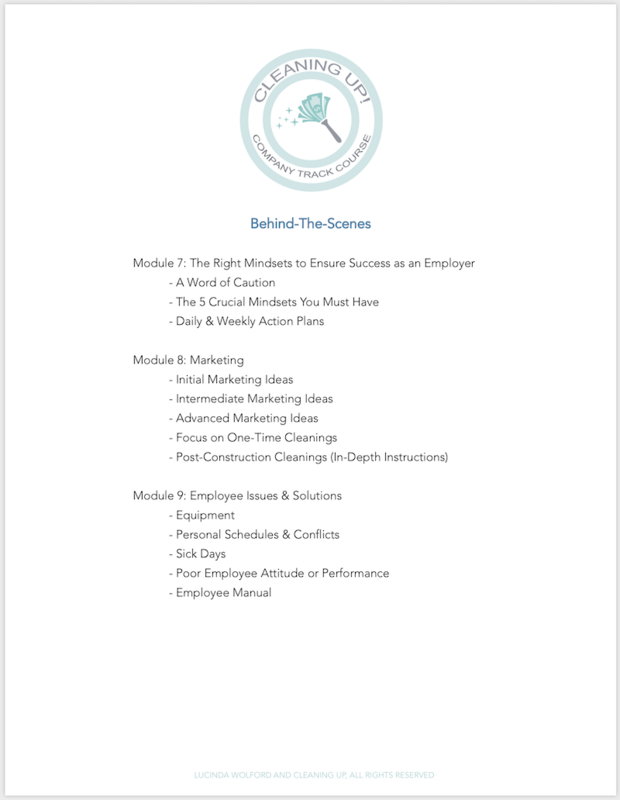 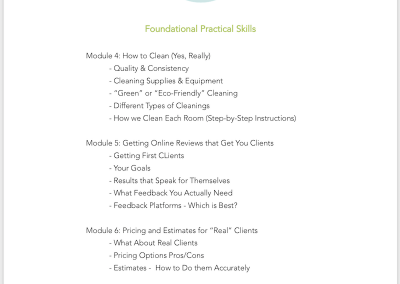 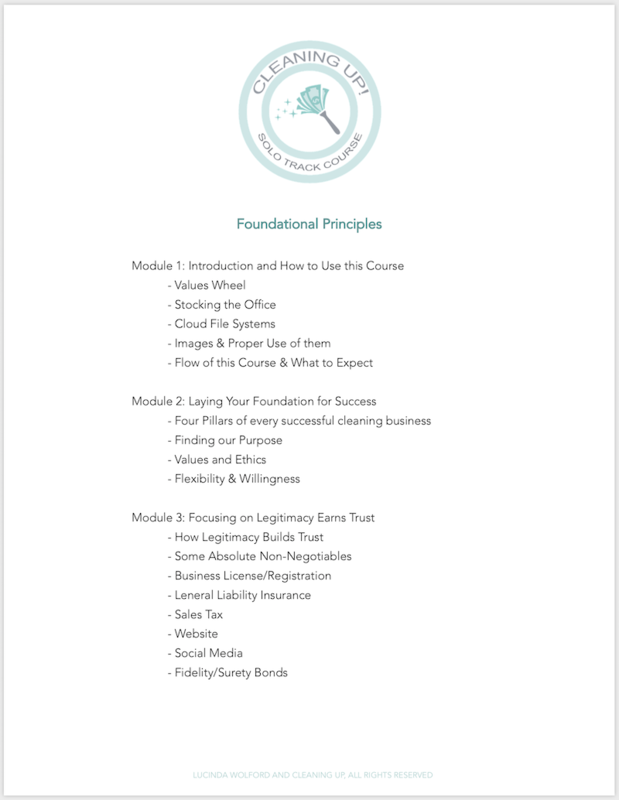 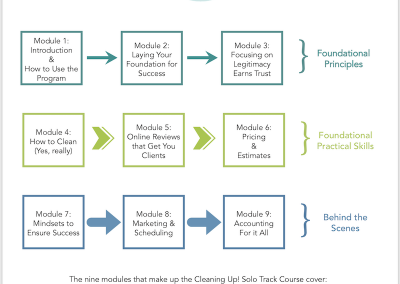 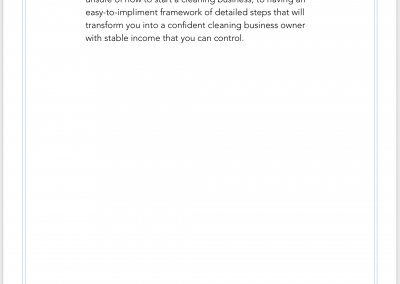 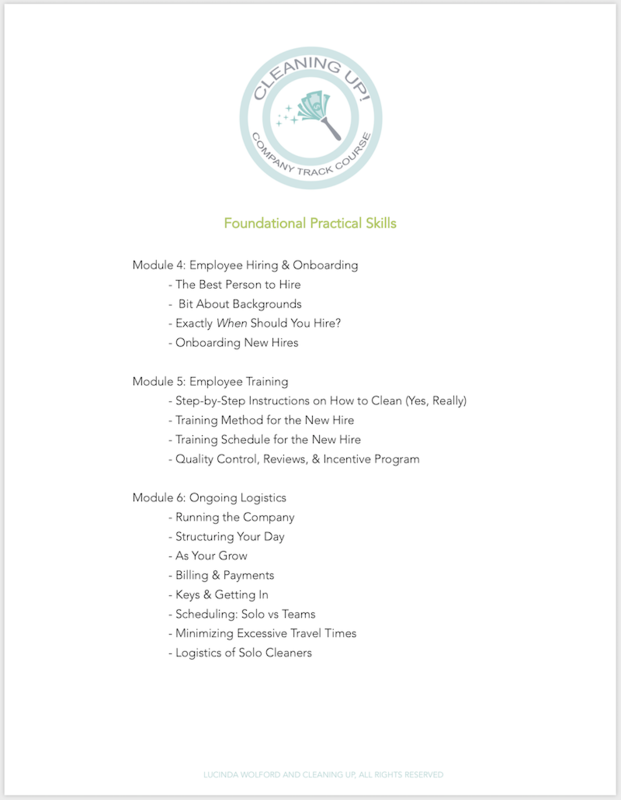 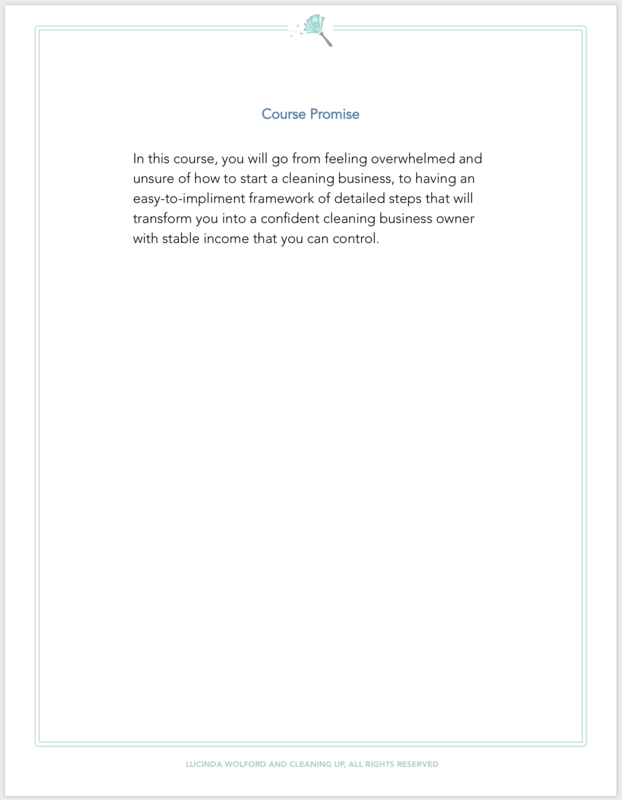 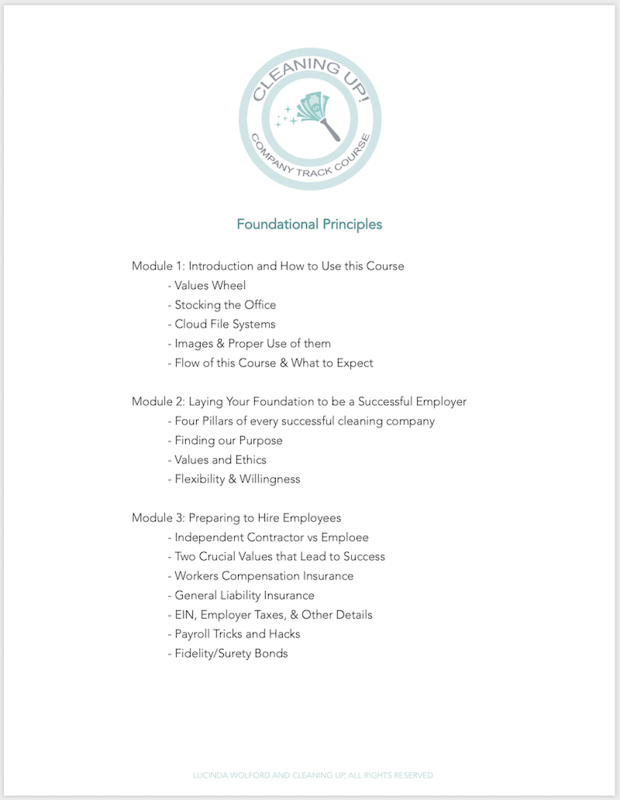 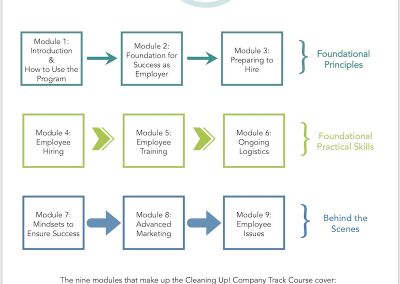 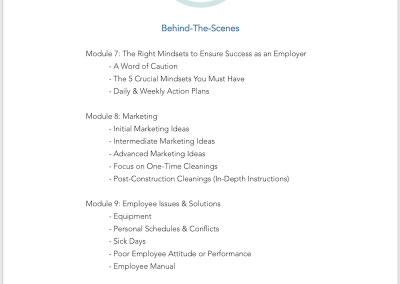 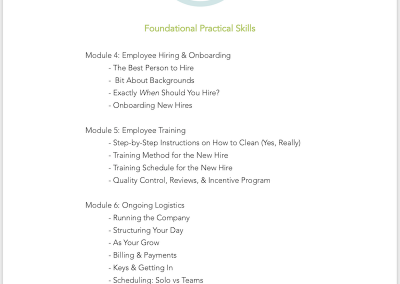 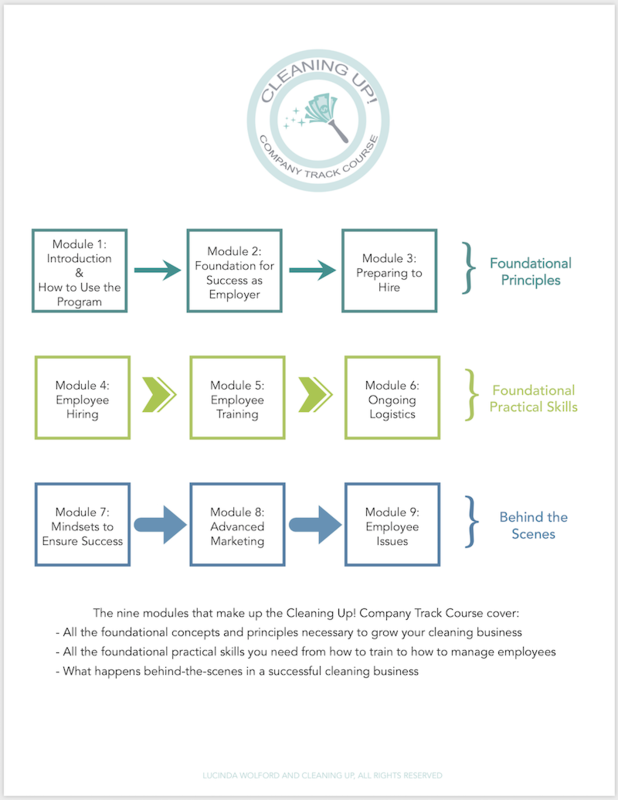 Visit the Facebook group to keep up on the upcoming webinars and release of the course, and join a great group of like-minded cleaners and cleaning company owners!